"To farm the land that my ancestors began farming in 1860 is humbling and I can think of no other career that I would rather be in. God has truly blessed our family by being able to continue living off the land and caring for His creation." Your family's operation is very diversified. Can you explain all of the different aspects of your farm? Greenview is a diversified seedstock operation that also produces row crops including cotton, corn, peanuts, pecans and onions along with winter annuals and cereal grains. We produce quality hay and baleage for our use and for sale. Approximately 45 percent of our land is in timber which is in pine straw production as well as timber harvesting. 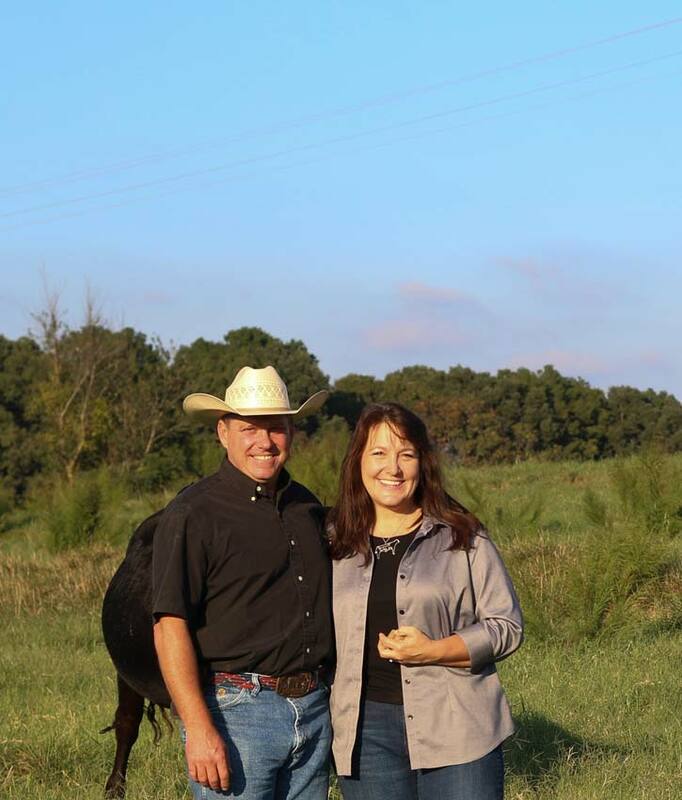 All aspects of our farming operation complement our cattle production. Watching my cattle grazing on lush green pastures is a highlight of my day. I enjoy all aspects of farming but my true passion is cattle production. Our family has used best management practices to increase productivity while working in harmony with nature for 150 years. This is what I call sustainability. Some people think that beef producers do not care about stewardship of the environment. How does your operation promote sustainability and environmental stewardship? I feel that Beef producers are the best conservationists as in a lot of cases we are taking marginal lands and producing a high quality product. By continually implementing practices that will enhance the balance of nature and production such as cross fencing, riparian fencing, protection against erosion and no till, our farm strives to take care of the land that is in our possession. 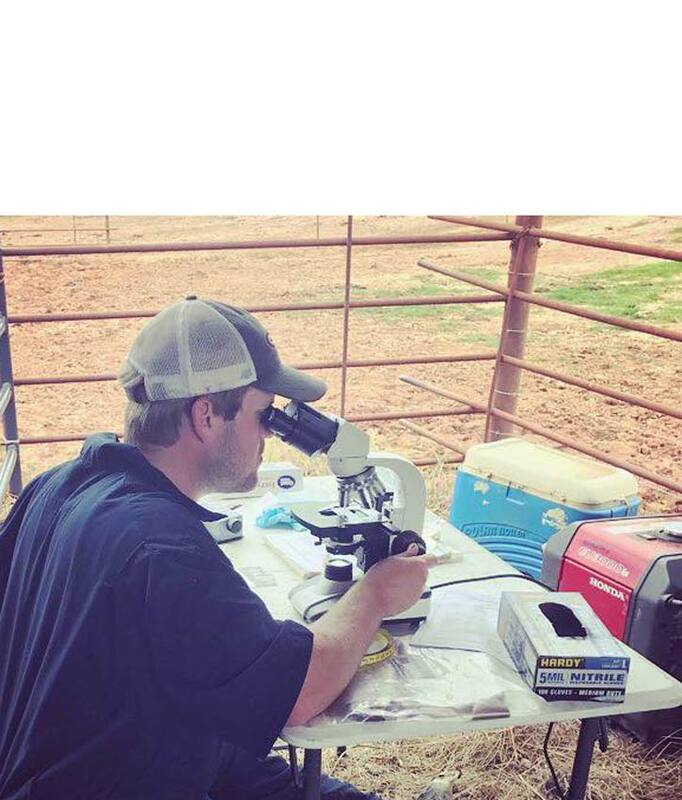 For me, the most rewarding aspect of raising beef cattle is watching the improvements new genetics bring to a cattle operation. The diversity of our operation, along with the longevity and sustainability practices we implement help make our operation unique. Toni and I enjoy all cuts of beef but we both agree that a well prepared filet is our favorite. To farm the land that my ancestors began farming in 1860 is humbling and I can think of no other career that I would rather be in. God has truly blessed our family by being able to continue living off the land and caring for His creation.